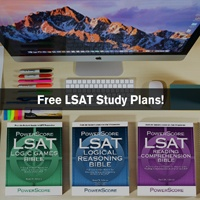 If you've just taken the LSAT today and have questions or want to talk about the experience, please post your thoughts here! We can share what we've heard about the test, and provide advice about keeping or cancelling your score, how you might have performed, etc. 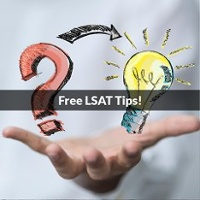 Reminder: LSAC rules prohibit discussing the specific content of questions or exact answer choices. So, you can mention that the third game was a Linear game about 7 cars being sold, but you can't post the exact rules of the game. Or, you could mention that you found the LR question about penguins to be quite difficult, but you couldn't say that you were certain that (A) was the correct answer. And, don't worry about being too specific—if we see that a post goes too far, we'll edit it for you so it meets the criteria for what is acceptable. So, let us know what you thought! Real LG included people going to conferences in London, Madrid, and Paris, as well as the bookshelf game, and a game about Lamps and Tables on sale. Real RC included Shrubs & hedges and urban "smart growth"/sprawl. Real LR included Moths & Bats and Physics & Psychology. I hope that is good news for everyone! I've been asked about the scoring scale elsewhere by a few students, so I'll add some info here. From what I've heard, the scale doesn't appear that it will be overly generous. 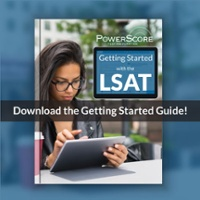 As outlined here — https://www.powerscore.com/lsat/help/scale.cfm — they adjust the scale to offset the overall test difficulty. One frequently used measurement of scaling is the number of questions you can miss to achieve a 170, and past scales have ranged anywhere from -8 to -14 for a 170. I'd suspect that today's LSAT would come in around -11 or so. 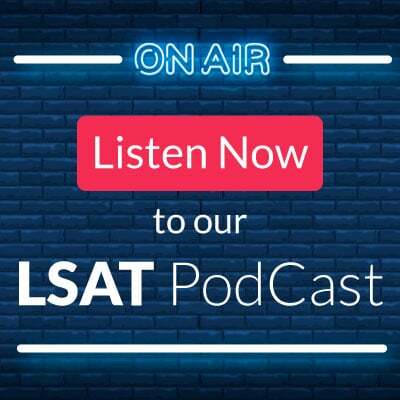 Here's the thing about today's test, though: because the February LSAT is non-disclosed, we won't know what the scale was for this test for many years (and possibly never). So, this is speculation that can't be confirmed anytime soon. You also won't know the content of your test or the correct answer choices, so we won't have that to worry about either. Have questions about non-disclosed tests? Feel free to ask! I had 2 LG sections, the 3rd and the 4th sections. the first one was incredibly easy overall, mostly linear games and grouping games that were easy to handle. I had a game about fixing 8 elevators on 4 days, Rules also greatly helped. The second sections that had games had at least 2 annoying grouping games at the end, it was relatively harder than the previous one. can't remember where each game was, but I have the second one is an experimental section. Had one RC section, the comparative section was good, except the first passage threw me off by heavily using "sprawl" all over the place, i bet more than 6 times. Thank God it wasn't used in the other passage. its meaning could be inferred though to some extent. LR was okay, nothing particularly striking. Thanks for the info! It sounds like maybe this was a pretty decent test for you. Would you say that's the case? I really have no idea. People have been asking me about what I feel about the exam and I truly have no answer. I had the same okay feeling when I scored both my mid 160s and low 150s so can't really know, sometime I think I have done it right, but LSAC managed to trick me. I would say that I was focused up until the end of the exam and didn't get exhausted all the way to the end, contrary to my feelings during all prep tests, so that relieves me a bit. It can be very tough to know how well you've done. The one thing I'll say in your favor is that your recollection of the test seems fairly solid, and I typically think of that as a good sign. 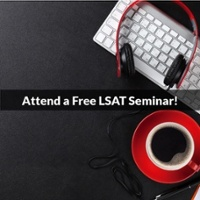 Students who come back from the LSAT and can't remember anything often have struggled a bit. If it's a blur, it often means they weren't able to focus well. Please keep us posted on what happens! Thanks to everyone for participating in our test day discussion (public and private)!